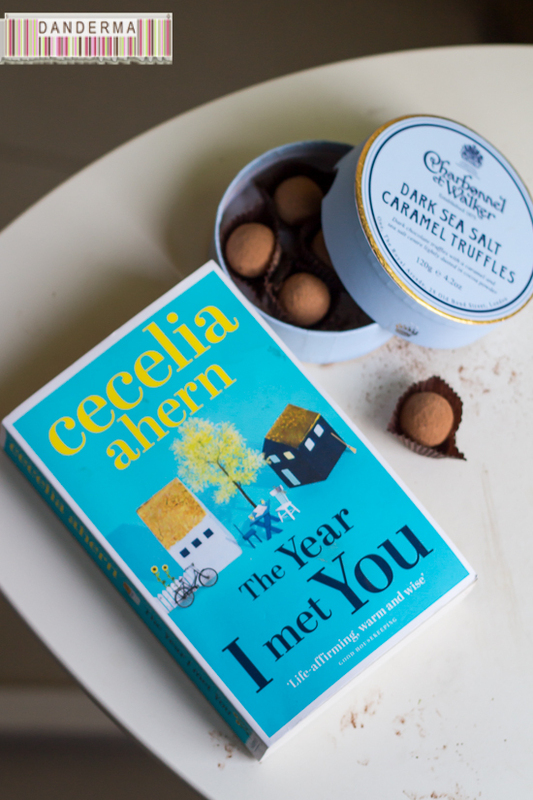 Turns out I have a string of Cecelia Ahern’s books that I’m yet to be read, this one I thought I missed entirely but it turns out I began reading a hardback edition in 2014, got to page 20, then let go of it and totally forgot all about it. The reason being that the story didn’t start off well and was kind of slow. I actually contemplated putting it down again and perhaps checking both of my editions into my “maybe not” shelf on my good reads account, but I’m glad I stayed on, I really am. I didn’t realise it at first but the main character in the story, Jasmine, and I share the exact same personality traits. We are both fiercely independent, refuse help from anyone and prefer to do things our way. We also sure the sensation of working ourselves to a pulp until we crash from tiredness, un aware of how much time have passed and we both also dismiss people who show something we don’t like at once, without a second glance or a hesitant thought. What this book taught me is, well, tolerance. I know it is classified as a chick-lit, but I did get the message. All of us come with our internal battles, after a while it is much easier to judge an ignorant person from the first action then marking them as undesirables for good. You shouldn’t really waste your breath trying to fix anyone, no one expects you to, but perhaps there is another way? Not everyone is born ignorant, or sets out on a quest to become one. People are often ignorant because either they are afraid, misinformed, or really and truly do not know enough about a subject so its easy to draw their own shallow and misguided conclusions. Your role, instead of simply writing them off and letting them bask in their own ignorance, is to gently prove them wrong by showing them another side of whatever your battle is, easy does it. Sometimes it works and in that case you’ve won twice, other times there is nothing you can do about it, then you may write them off and admit defeat, leave them for their own devices, at least you’ve tried and weren’t an ignorant human yourself. This is not a life lesson, nor is this exactly a book review, but I’m telling you the moral I’ve encountered behind the story. Read it, see how Jasmine, who bears an uncanny resemblance to myself character-wise, so much its like reading an indirect novel about my character, deals with the betrayal of her work partner and her inability to work for a year, how she built an unlikely relationship with the messed up neighbour who she addresses in the book title and throughout the book, how she found happiness in the most unexpected of places, and how her life did change in the one year she met him. Read it and you may identify with it yourself. It is one of Ceceilia’s favourites of mine, if not the favourite.